Welcome to Publish 0x! we are a "crypto powered blogging platform", we are not the first but we will be the biggest, and we have a few unique quirks, but first, the most important question; How do you pronounce 0x? Well, actually the 0x is silent, we are Publish! Earn Crypto! (You don't need to buy it first to use Publish 0x!) - we DON'T have our own Token, there will be NO ICO. PS. Check out the Infographic at the bottom of this article. It sums Publish0x up nicely! Authors earn crypto when readers tip them (tips are free for both readers and authors) via the tipper found at the bottom of the page. 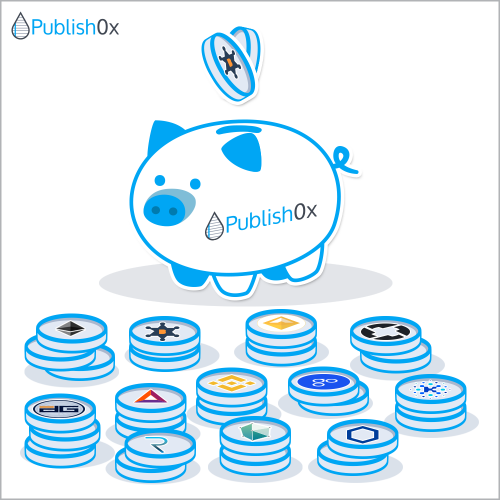 While anyone can register, read and give tips to authors on Publish0x, currently the only way to become a publisher is to make an simple application to become an author, or to get a direct invite from our team. We approve only authors that we believe will create share-worthy posts that will bring true value to our readers. Become a Publish0x Ambassador and earn crypto by sharing great articles to people who love to read them! Earn 5% of every tip claimed by the audience you bring in. Upcoming leaderboards and competitions for most active ambassadors. Access to (upcoming after beta) paid/bountied articles first. Ambassadors can use their ambassador (referral) link and get rewarded for sharing great content form Publish0x by attaching their ambassadors to ANY of the articles on Publish0x. When ambassadors share those articles on social media, on their blogs or other platforms, all users who sign up through that link become the ambassadors referrals. Other "crypto blogging" platforms are powered by their own token only, and claim to be decentralised when really the balance of power lies with the founders and the biggest holders of their own token. We will be crypto agnostic - now bare with us, we are in "pre-beta" now and only have 1 (BNTY - Bounty0x token), but we will be adding ETH-erc20s in a future update. Publish0x doesn't have its own coin and is crypto agnostic. When tipping, both the author and reader earn. 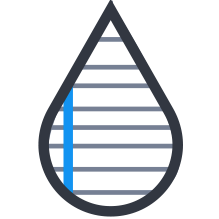 Tips are free for both the author and reader, and come from Publish0x rewards pool. Publish0x is not trying to become a social network. It is a publishing platform open to select approved authors. Focus of Publish0x is on quality content. From the Team Behind "Bitcoin Aliens"
Check our roadmap post, we will keep this updated a we release new features and make progress.